Engineering services and equipment for conferences, Bands and performances. Audio Visual Division. 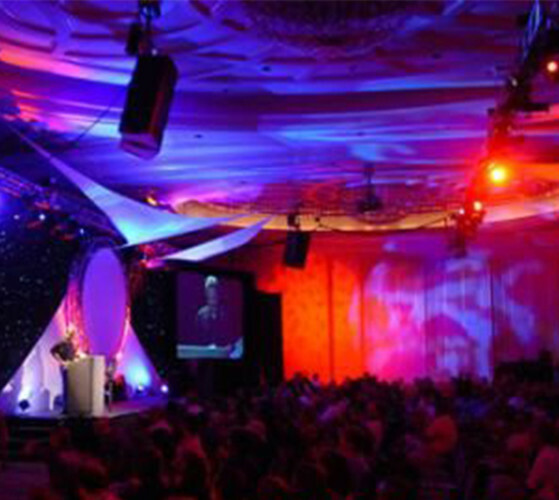 We can also provide video projection, audio and lighting for your event. We will help you design what you need based on your desired outcome and requirements. 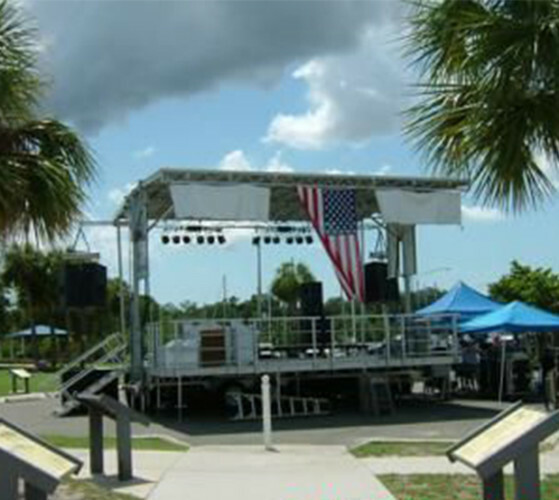 Our production division includes stages, mobile stages, audio and lighting.